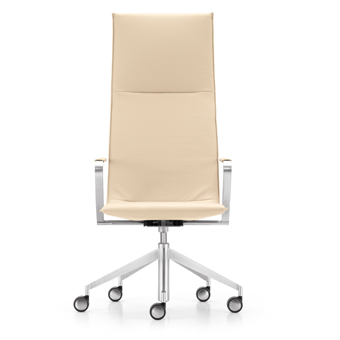 Jack executive chairs, are designed by Burkhard Vogtherr. 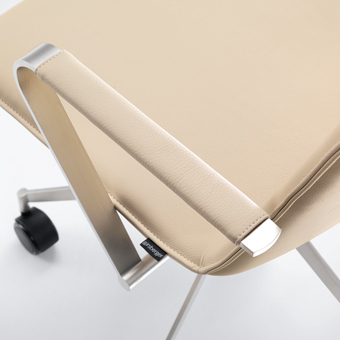 The range offers a new standard of design and luxury to the office chair world. Crisp design, top quality finish and a complete family of seating options means that Jack has the ability to transform the office space from the ordinary to the stunning.